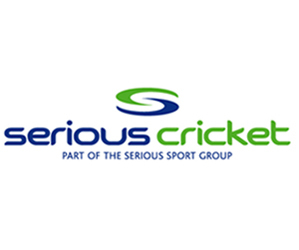 Cricket East - News - Sporting star! 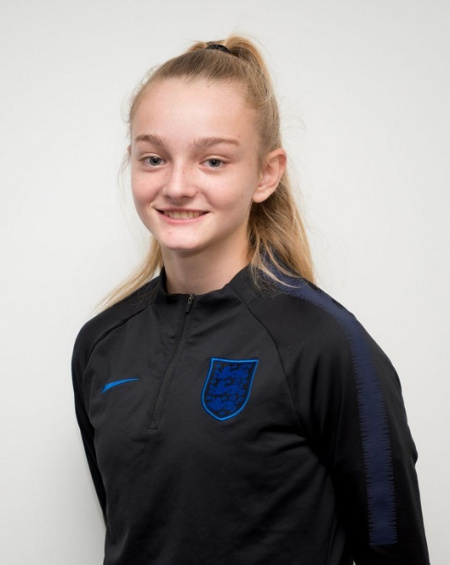 Congratulations to Grace Gillard, one of our Bedfordshire girls who plays in the Under 15 age group, who has been selected for England’s U15 football squad to play against Switzerland in Zurich in February half term. She started playing football as soon as she could walk and joined her school boys’ team until Year 5. She then joined MK Dons girls’ academy at age nine. She has attended regional and national camps over the last three years, but this is the first age group that start to play international games (U15). She is very excited that she has been selected for the double header fixture against Switzerland. Cricket East wishes Grace all the very best in her sporting career.